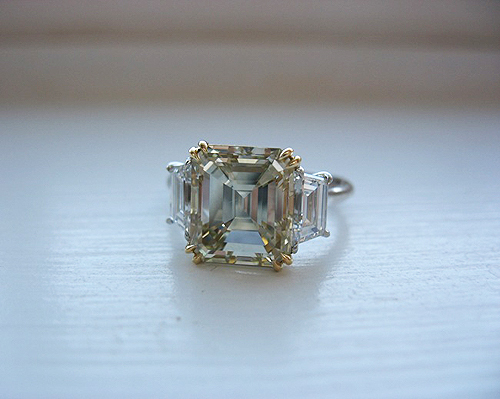 You may prefer an engagement ring with side stones. 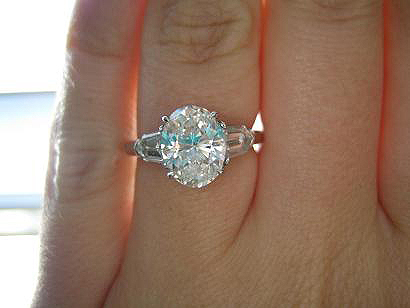 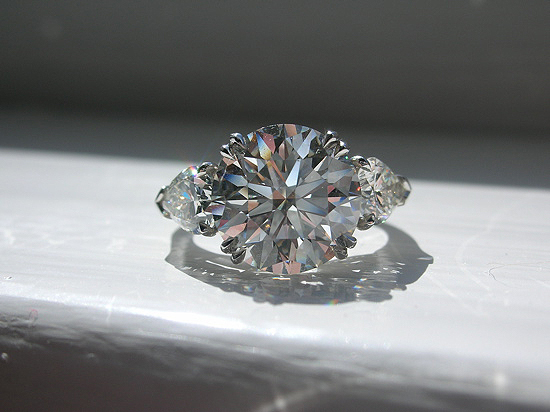 Side stones enhance the center diamond and can personalize your ring. 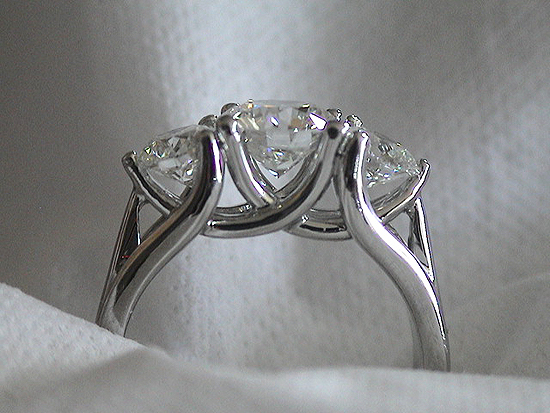 Three Stone Engagement Rings are a classic alternative to the traditional solitaire. 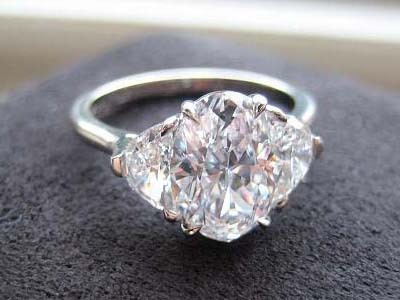 3 Stone Ring Girls – Are You Out There?